In a tacit acknowledgment of the system's problems, Boeing is expected to propose a software update that would give pilots more control over the system and make it less likely to trigger erroneously, according to three people, who spoke on the condition of anonymity to describe the private meetings. There are common procedures in place to counteract MCAS, as currently designed. If the system starts pushing the plane's nose down, pilots can reverse the movement via a switch at their thumb, a typical reaction in that situation. In doing so, they can potentially extend the 40-second window, giving them more time to avoid a crash. The pilots, in the simulations, followed such procedures to successfully shut off the system and land safely. But they did so with a far better understanding of how it worked and prior knowledge that it would be triggered - benefits that the pilots of the fatal 737 Max crashes did not have. If pilots do not act hastily enough, attempts to disable the system can be too late. In the Lion Air crash, pilots used the thumb switch more than two dozen times to try to override the system. The system kept engaging nonetheless, most likely because of bad readings from a sensor, until the plane crashed into the Java Sea, killing all 189 people on board. 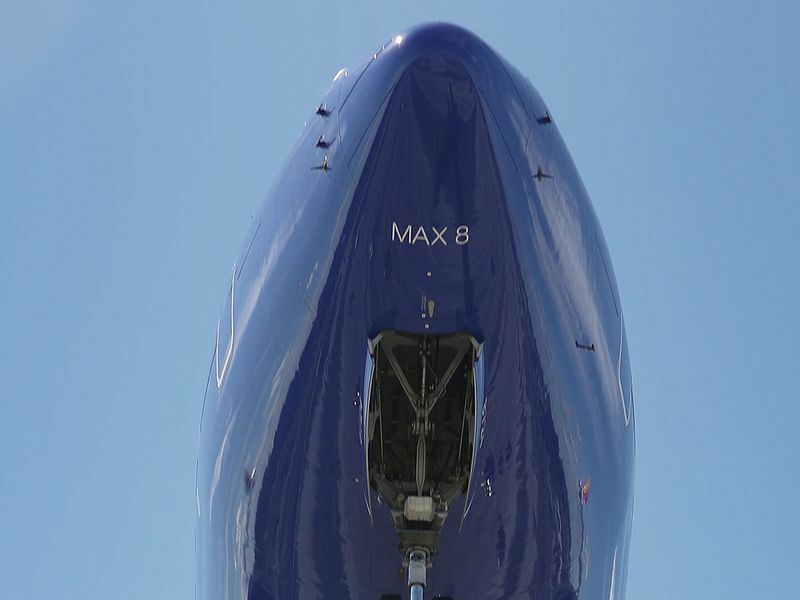 At least some of the simulator flights happened on Saturday in Renton, Washington, where the 737 Max is built. Pilots from five airlines - American, United, Southwest, Copa and Fly Dubai - took turns testing how the Max would have responded with the software running as it was originally written, and with the updated version, known as 12.1. Boeing's software update would require the system to rely on two sensors, rather than just one, and would not be triggered if the sensors disagreed by a certain amount, according to the three people. 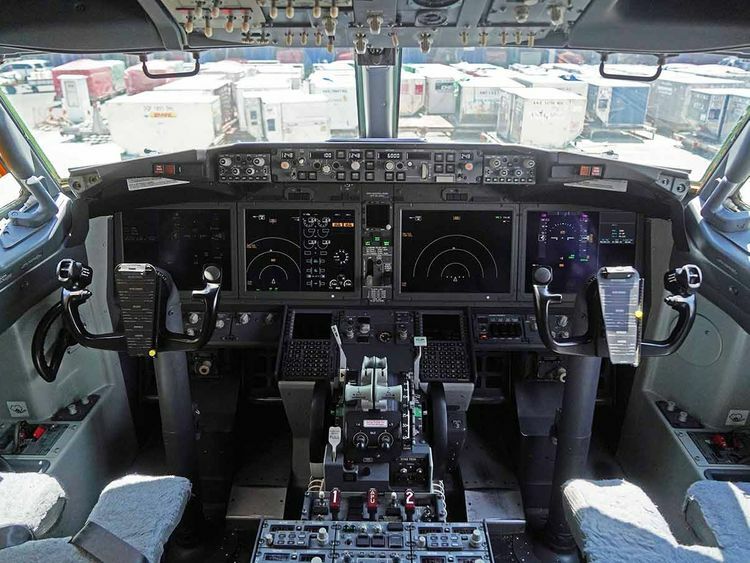 Given that the 737 Max has had both sensors already, many pilots and safety officials have questioned why the system was designed to rely on a single sensor, creating, in effect, one point of failure. The software changes still require approval by the Federal Aviation Administration. Pilots' unions have said they are comfortable with the proposed changes but want to review them before making a decision. Pilots will be required to complete a training on the updated system on their iPads.